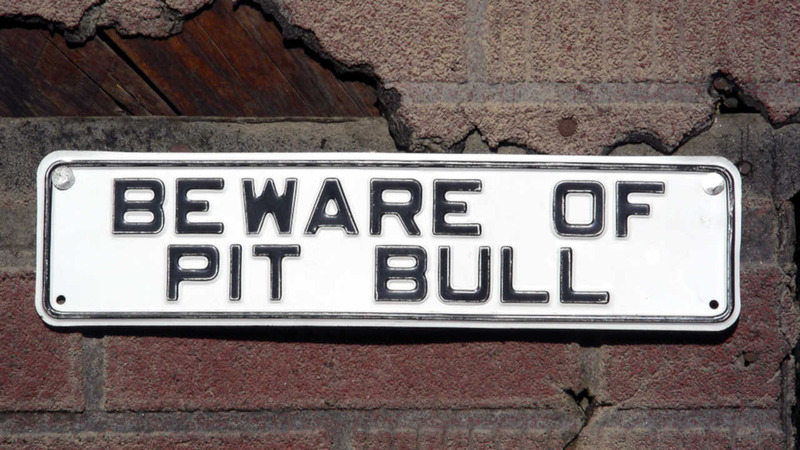 NEWARK, New Jersey (WABC) -- A woman is in the hospital in Newark after she was attacked by a Pit bull. Police say the 51-year-old woman was attacked in front of her home on Leslie Street by her neighbor's dog. She suffered a bite and possibly a broken arm. Per protocol, the Humane Society will take the dog into their custody. Police have not yet determined whether charges will be filed against the dog's owner.